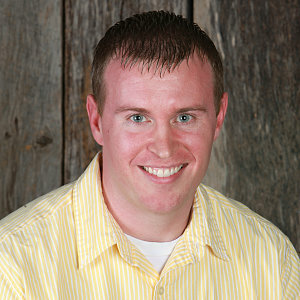 Michael Gallagher serves as our Accounts Payable Contact. He has been attending Grace Chapel for many years and joined our staff in 2013. Michael is currently seeking his Business Finance degree at MTSU and when not at work or school, he likes to play sports. Michael and his wife Lyndie have four children: Sydnie, Kelten, Caleb, and Myah.